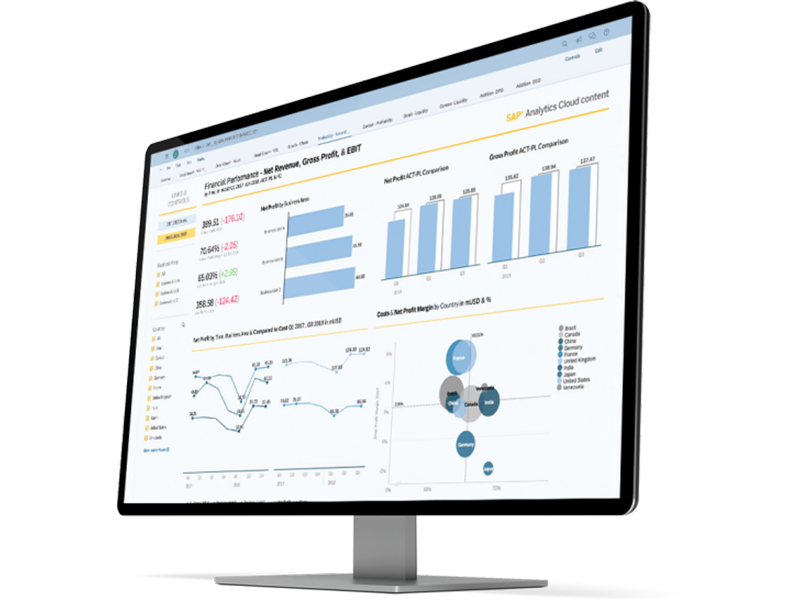 Empower your teams to assess and predict business outcomes with SAP Analytics Cloud Business Intelligence services from a UK SAP Gold Partner, Influential Software. 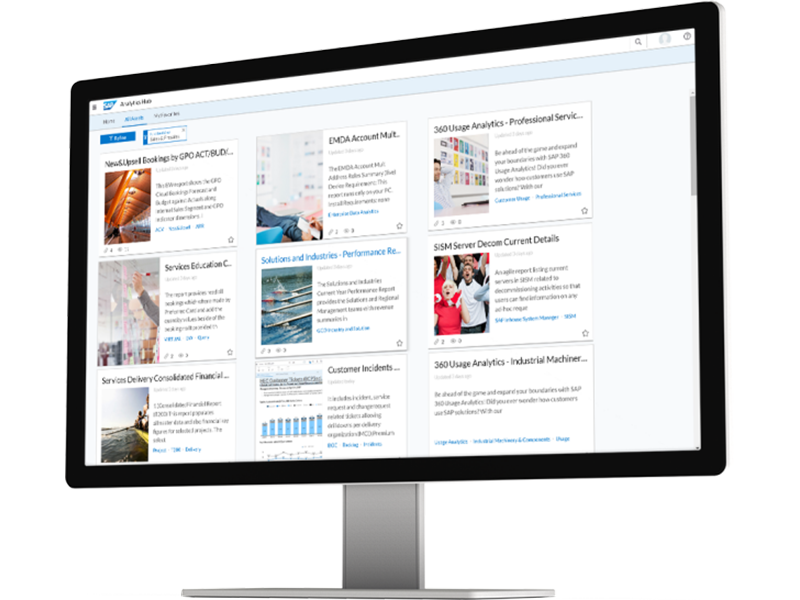 Highlight regional data, location trends, flows, and more with self-service tools. Prepare data for enhanced visualisations with automatic recommendations. 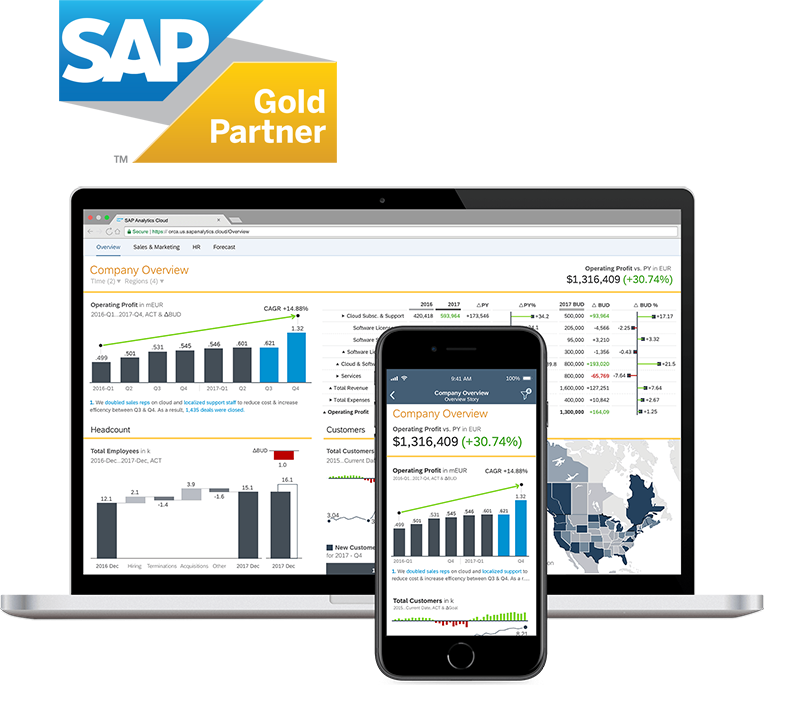 Combine your on-premises and cloud data, with connections to SAP and non-SAP solutions. Use conversational AI and natural language tech to answer queries with the ease of a search engine. 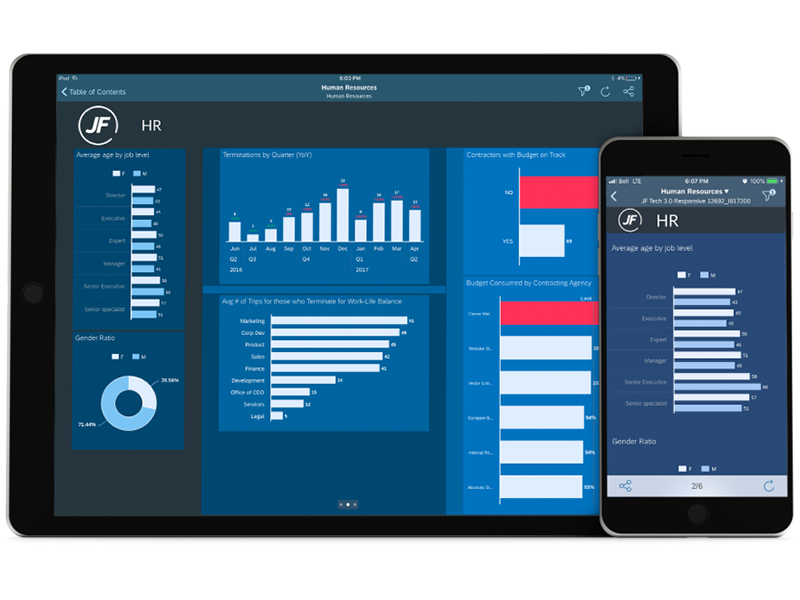 Boost performance and accountability with tools to help everyone stay aligned. Find the best course of action faster with automatic risk detection and detailed forecasts. Clean and enhance your data automatically with machine learning modelling tools. 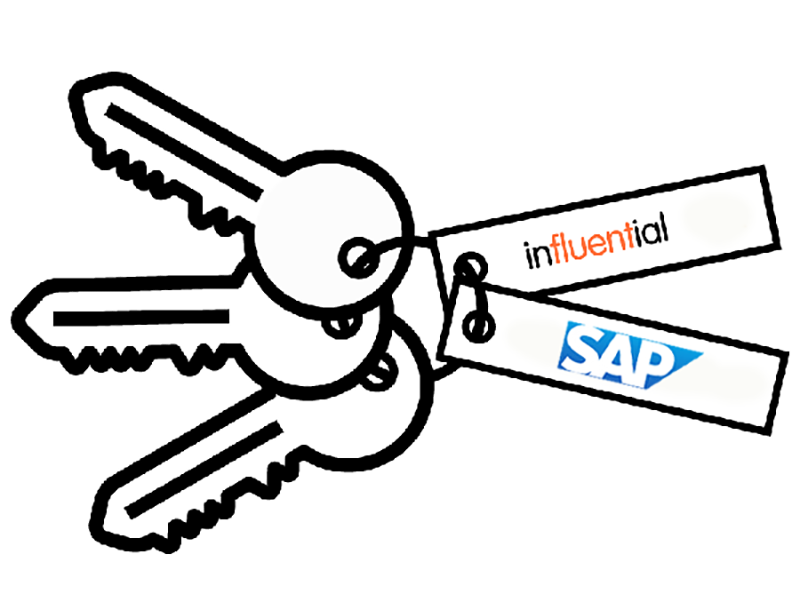 Uncover hidden influencers and simulate the impact of changes to craft a foolproof strategy.